Microfiber towel for the gym! With a bag to store it, perfect size to do sports. 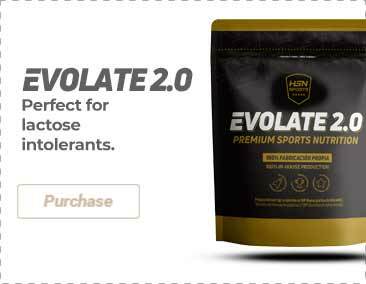 Evowhey Protein 2.0 Sampling Pack, 5 bags with 500g of the best whey protein available in the market. New HSN sports hoodie for women, designed to wear it when you train and practice outdoor sports. Breathable and flexible t-shirt specially for sportswomen. I could not decide which colour I wanted so I bought one of each, they are easy to carry around since they barely weight at all and they are really soft as well.